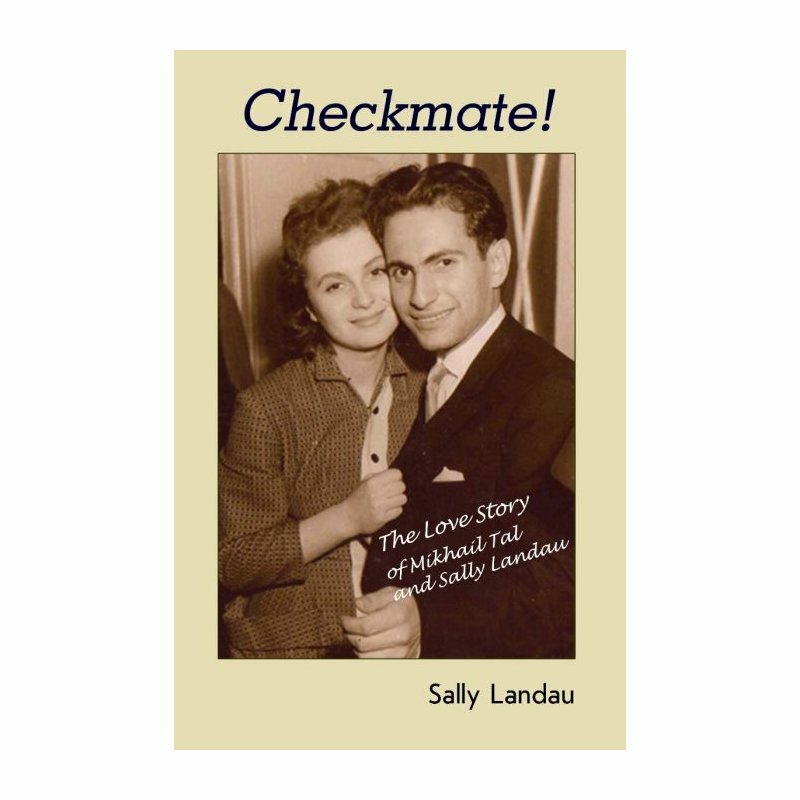 Sally Landau, born in 1938, Vitebsk, Soviet Union, was Mikhail Tal?s first wife, a highly talented actress and singer. 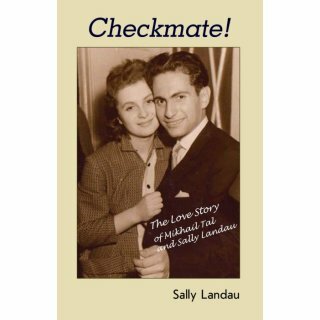 Sally and Misha were married from 1959 to 1970 in a period that encompassed Tal?s two world championship matches with Botvinnik as well as many of his greatest tournament performances. Sally?s breathtaking story, first published in Russia in 1998 and which has been reprinted multiple times, is a memoir of her time with Tal, with whom she remained friends long after they divorced right up until his death in 1992. Full of detail about Tal and their life together, it is a tale of triumph and tragedy, love, parenthood, sorrow, jealousy, betrayal and revenge. Colored by a historical and social background including the Second World War, the Soviet chess scene, Rigan high society, the shadow economy in the Soviet Union, and Jewish emigration, it contains a fascinating portrait of Misha?s mysterious family and is illustrated with photos from Sally?s private archive.